Tucked in gorgeous and enticing lap of mighty Himalayan Ranges and in the heart of Himalayas, Himachal Pradesh is a home to lofty mountain ranges, deep green and flower filled valleys, snow-covered peaks, lush greenery, crystal clear water sources and amazing and ancient architectural wonders. Called as the Devbhoomi, the beautiful state has a charisma of its own to keep one enticed and persuade to plan for affordable Himachal tour packages. 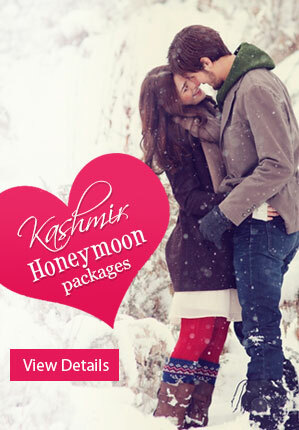 Various hill stations always attract honeymooners and couples to refresh their memories of love and romance. At the same time, adventure tour enthusiasts also get a lot more that is sure to keep them enticed and persuade them to plan a tour again. A paradise and a perfect destination for all seasons to explore, Himachal Pradesh offers you various adventure activities to amazing things to do that are wonderful options to keep you busy for more time. Here is the list of top 10 adventure activities in Himachal Pradesh that will keep you busy. 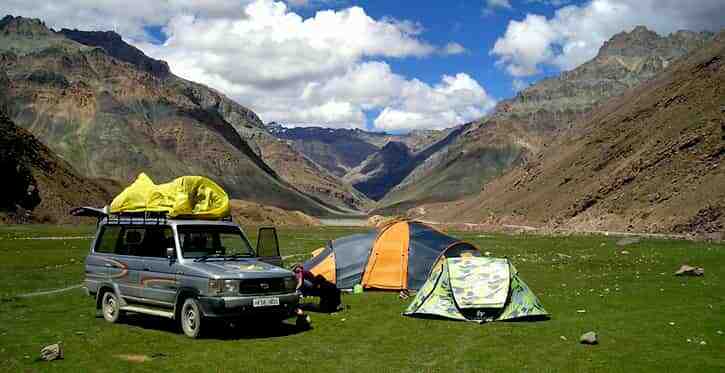 These wonderful things to do in Himachal Pradesh are the following. The beautiful snow-clad slopes of the Pir Panjal, Shivalik and Dhauladhar ranges in Himachal Pradesh is sure to offer you exciting opportunities for skiing. For skiing enthusiasts who want to experience the best of their lives, Kufri is the best place that is very close to Shimla and Manali. Annual winter sport is also organized in Kufri in the month of February. Narkanda is another beautiful place to enjoy skiing. Being one of the most popular adventure activities in Himachal Pradesh for honeymooners, trekking attracts adventure tour lovers from across the world parallel running mountains are making wonderful valleys that are ideal for trekking. According to experts, you will get a chance of trekking at more than 270 trails across the state. You can enjoy from small light treks to long distance treks through natural realm as diverse as snow clad mountain slopes. 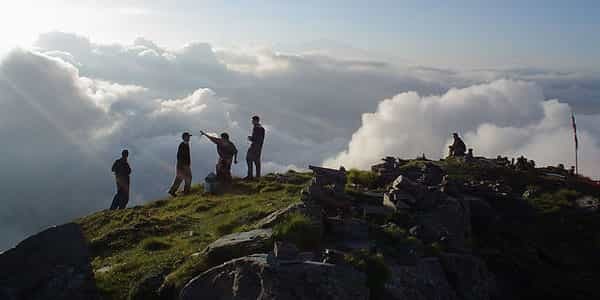 Some of the famous trekking points include Kinnaru to Kailash trek, Pin Parvati Trek, Bara to Bhangal, Bharmour to Padum Trek and Spiti to Garhwal. You have to choose the right one that is ideal for you. Rafting is another wonderful adventure activity to get involved. 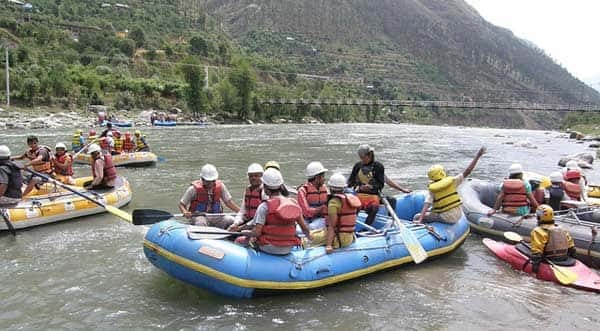 Flowing water of various snow fed rivers make ideal base for white water rafting adventure activities in Himachal Pradesh. You will also enjoy a variety of other water sports like sailing water skiing, rowing and canoeing in Himachal Pradesh. You will enjoy canoeing in cascading waters of 4 of the 5 tributaries of Indus – namely Satluj close to Shimla Chenab in the valley of Lahual Beas close to Kullu and Ravi near the beautiful town of Chamba. These wonderful adventure tour activities are ideal to explore and to let you enjoy your holidays in a way like never before. You will find various wonderful slopes and places that are ideal to keep you busy and enticed for the time to come. Royal Enfield and other powerful bikes are run and drive on mountain slopes that is a wonderful experience. You will also enjoy scenic beauty and those ways where reaching by 4 wheeler is not possible. 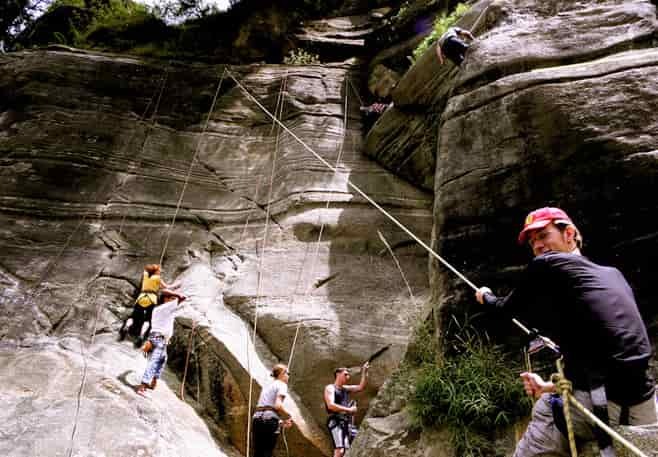 It is one of the most popular adventure activities to keep you busy. You will explore amazing ways and routes that you cannot see in cars. 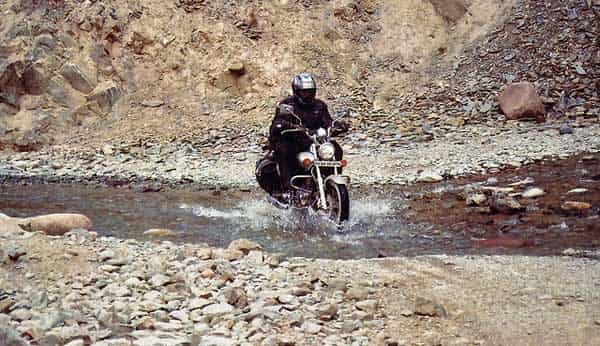 The chance in culture, terrain, landscape and vegetation is very obvious through the journey as a landscape changes from green to different shapes of brown Manali-Leh route and Lahaul Spiti Route are the most popular routes to enjoy your motor biking tour. If you are on your adventure holiday tours to Himachal Pradesh and planning to explore the wonderful sports, paragliding is the best option for you to enjoy your holidays. There are various wonderful places like Bijli Mahadeo in Bhunter, Bundla Dhar in Bilaspur, Intkali near the state capital Shimla, Manali, Solang and Bir in Kangra. 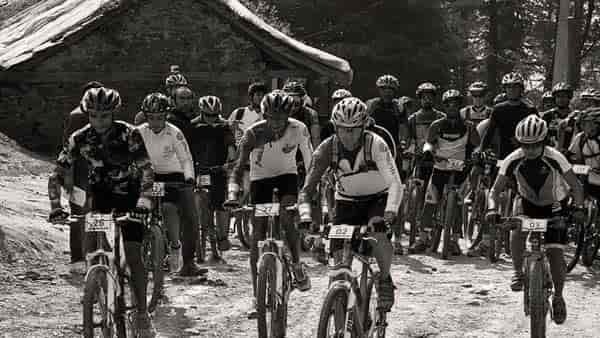 Another most popular adventure activities and things to do in Himachal Pradesh, biking on un-metal roads is very much preferred by youngsters who love to reach on the extreme level of adventure activities. You can see groups of bikers enjoying ride here. 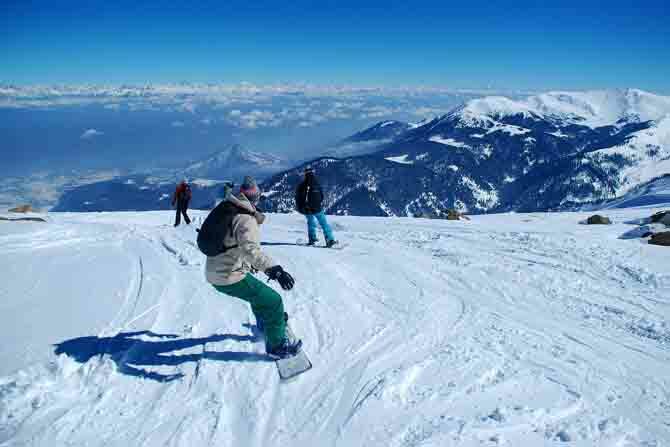 Ice skating is another wonderful adventure sport and an activity to explore near and in Shimla. From December to February are the best months of ice skating. You can also enjoy ice hockey during your tour here in winter months. You will enjoy such sports at Deo Tibba, Hanuman Tibba, Rohatang Pass and Chanderkhani Pass. It is another wonderful adventure activity that will provide you an experience for lifetime. For safari lovers, it is a paradise that will provide you some of the wonderful activities to get involved in. some of the wonderful safari tracks include Shimla, passing through Kinnaur, Spiti and go all the way to Lahaul through Kunzum Pass. There are various other wonderful things to do in Himachal Pradesh that will keep you surprised. You have to choose the right package for wonderful activities in Himachal to enjoy fun. HoneymoonBug offers you attractive and affordable Himachal tour packages that include everything you need to explore. You have to choose the right and know about the top 10 adventure activities in Himachal to get involved. So, what you are waiting for, feel free to contact as per your choice to enjoy fun unlimited. 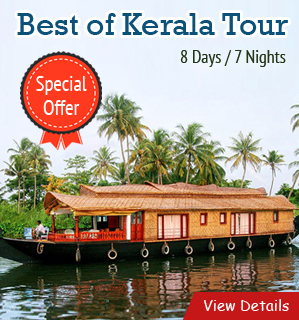 You will get day to day tour itineraries with details about all attractions and things to do.